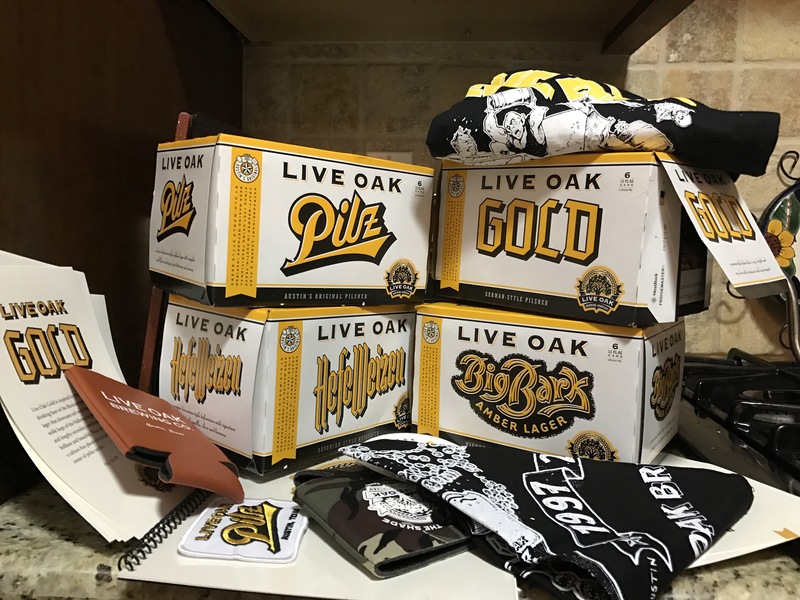 My previous complaint about Live Oak was that their beers were too drinkable and I would only get a couple as extras. It was a tick tease. Then they go and light up my chest like E.T.